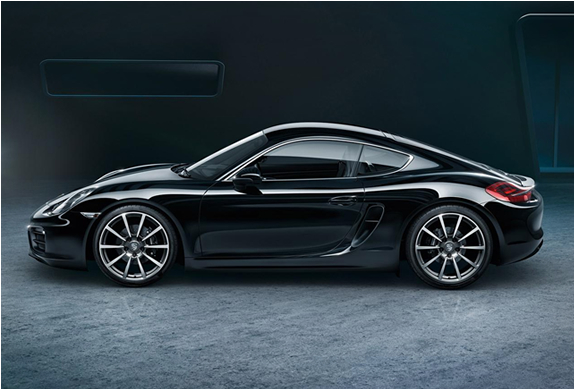 Porsche have finally given the Black Edition treatment to their Cayman model, and it looks spectacular. 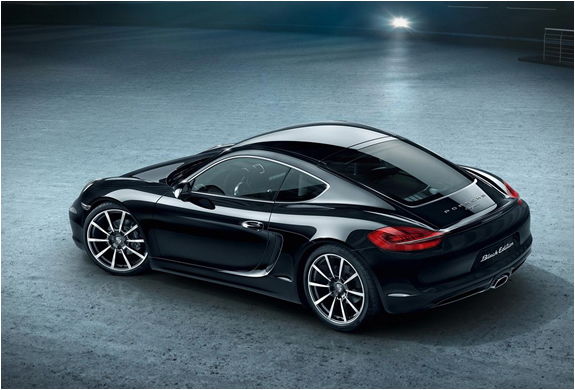 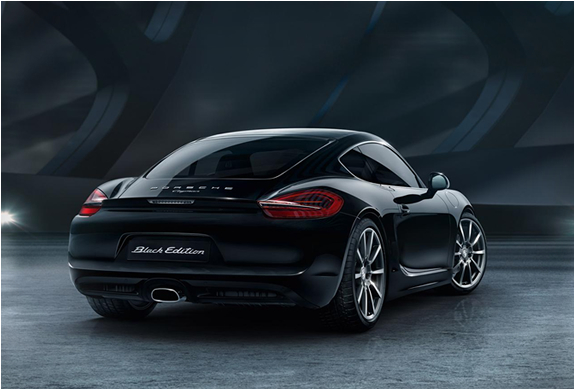 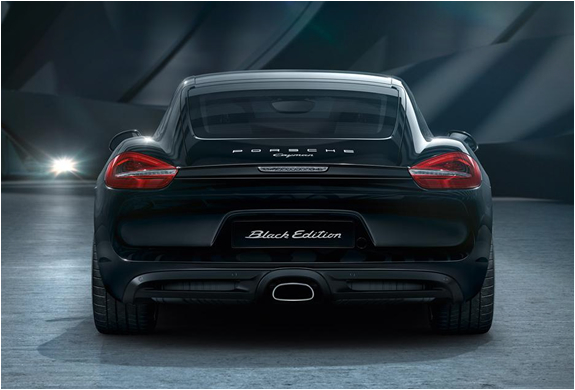 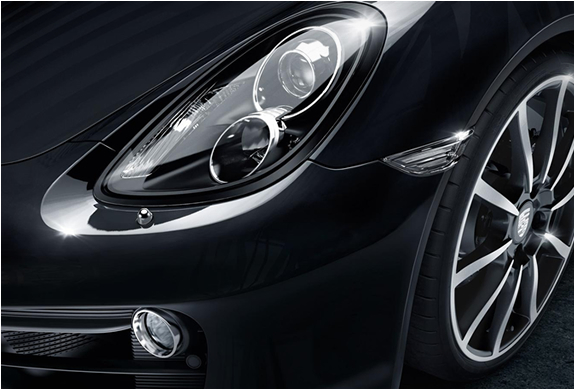 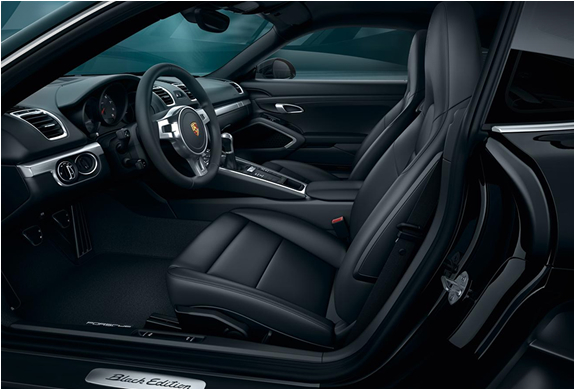 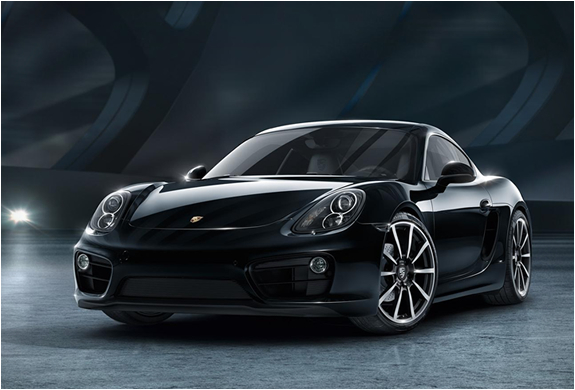 Styled in all-black gloss paint, and black leather interior, the special edition Porsche Cayman Black Edition offers upgrades such as a Sport Design steering wheel, 20-inch Carrera Classic wheels, bi-xenon headlamps with the Porsche Dynamic Lighting System, navigation, heated seats, and an upgraded stereo. 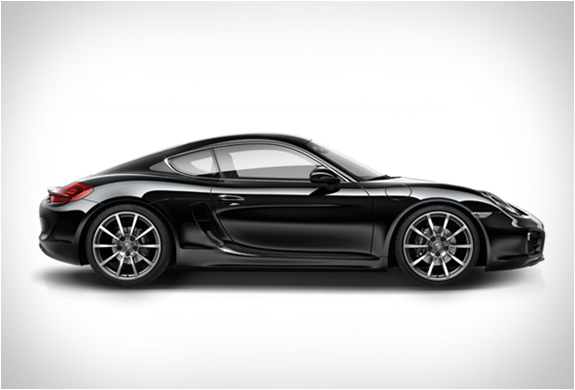 Available from January 2016 starting at $60,195, or $6,600 more than the standard Cayman.